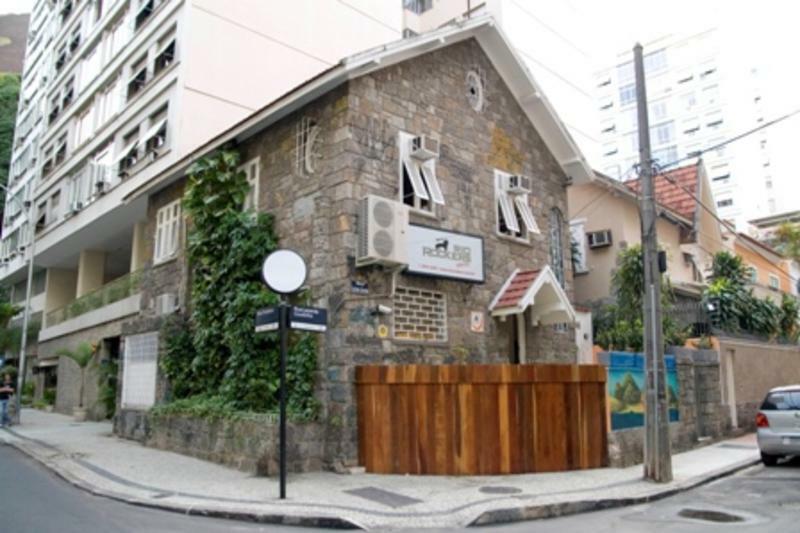 Located in the heart of Copacabana, the Rio Rockers Hostel was created by carioca locals, young people that also like to travel around with a backpack. It is with the same spirit that we look to promote a cultural exchange with lots of fun in the marvelous city of Rio de Janeiro. 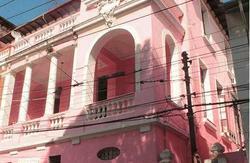 Our guest house includes comfortable rooms for 2, 6 or 8 people with air-conditioners. 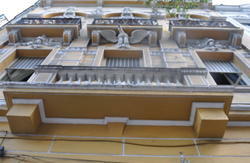 We have a totally equipped kitchen, a balcony and a very cozy living space with a bar. All with a very easy going atmosphere. 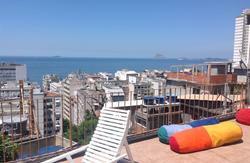 Rio Rockers Hostel offers different activities and tours for you who do not want to miss out on the best that Rio has to offer, in an inexpensive but fun way. We hope to have you with us and to make your visit to our city unforgettable. Come be part of the Rio Rockers Family! Take the Real bus number 2018 in front of the bus station or airport. Get off at Copacabana Beach (Praia de Copacabana), corner of Santa Clara Street. Walk on Santa Clara street for four blocks and turn left on Tonelero street, The Hostel is the house made of Rocks right before the tunnel.